Download the sale brochure here. 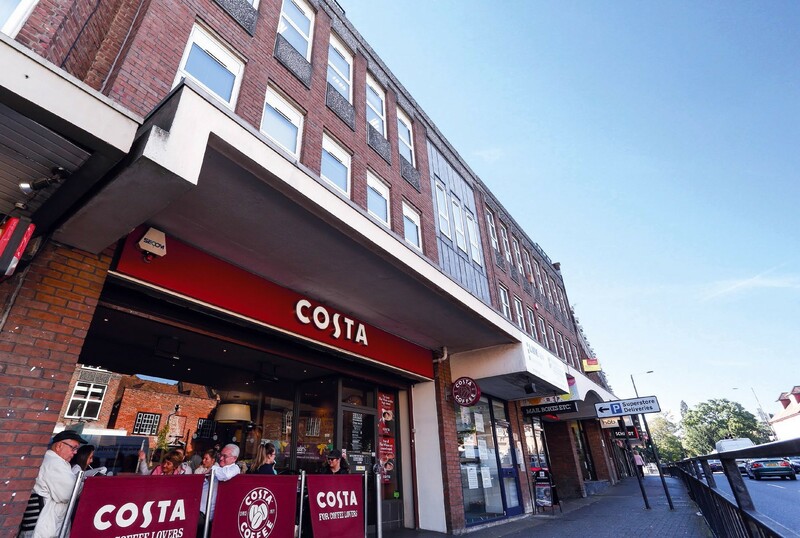 The property comprises a four storey mixed use building with retail on the ground floor, offices on the 1st and 2nd floors and residential accommodation to the 3rd floor. 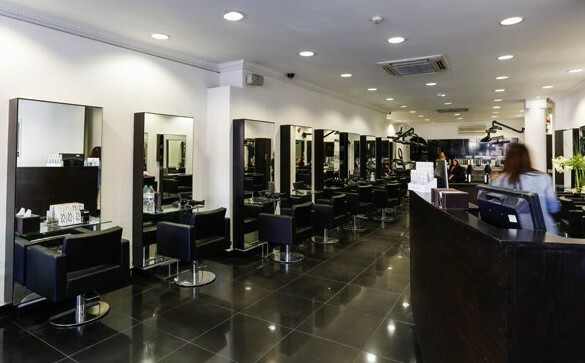 The retail element consists of three units which all benefit from prominent frontages onto Church Street. The units have all been configured in such a way to maximise their sales space and have been fitted out to a high standard. The upper floors are self-contained and accessed via the main entrance lobby on Church Road with a centralised stairwell running to the office and residential accommodation. There is a further stairwell to the rear of the property which also offers access to all floors. 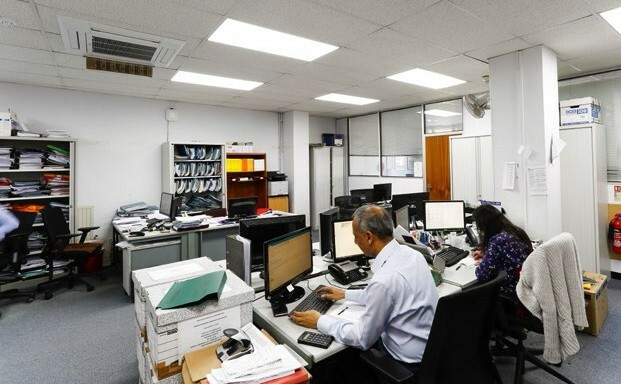 The offices comprise 4 well-presented self-contained spaces arranged over 2 floors providing good quality office accommodation incorporating raised floors, suspended ceilings and air conditioning. 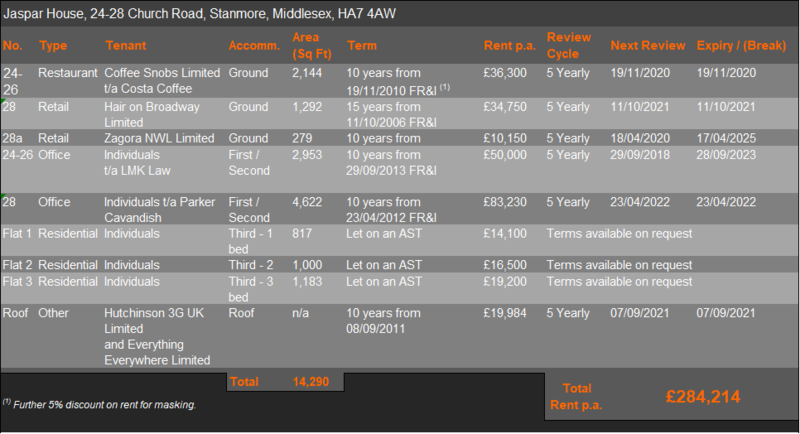 The 4 offices are currently let on two leases but could be individually let if necessary. There is a lift which offers access to all floors accessed via the main lobby. 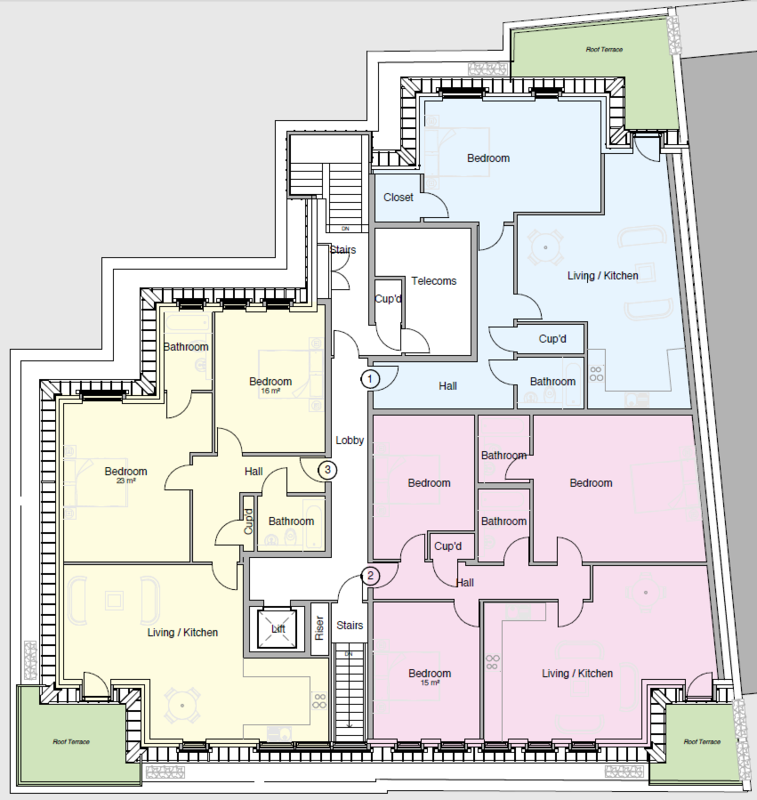 The residential accommodation comprises three large flats of differing configurations. 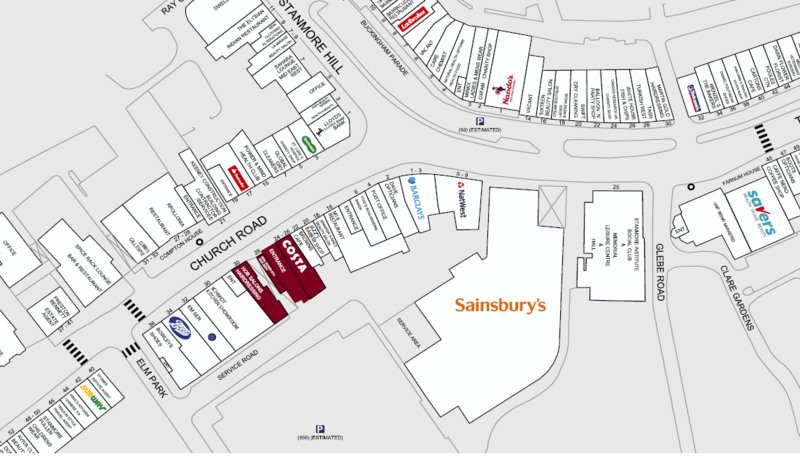 The property is located on the south side of Church Road occupying a prime position in the town centre just moments from Stanmore’s busy junction between The Broadway, Church Road and Stanmore Hill. 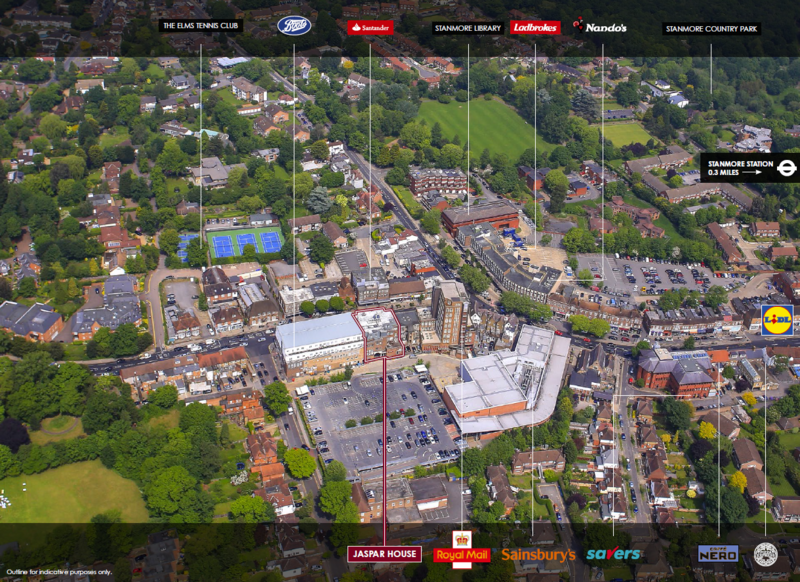 Stanmore has a flourishing town centre with approximately 450,000 sq ft of retail space. 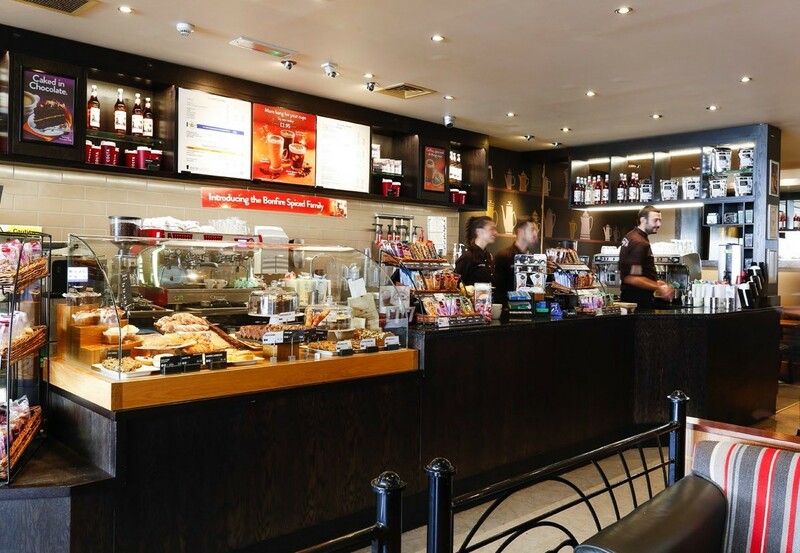 This includes a large Sainsbury’s Superstore, Lidl Supermarket, Pizza Express, Card Factory, Nandos, Costa, Café Nero, Savers and Barclays amongst others. 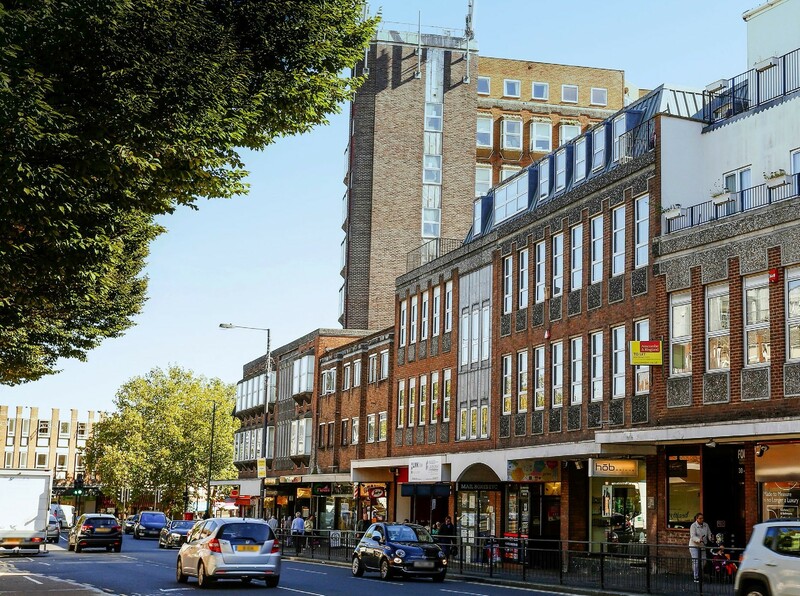 There is currently a very low vacancy rate within the town centre with Stanmore benefiting from a strong mix of demand from both national occupiers and local businesses, with both looking to take advantage of the affluent catchment area and their high disposable income. 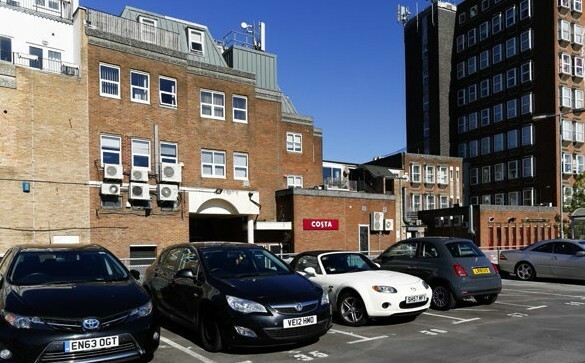 Stanmore is a well-located M1 office location that has proved to be very popular with the local business community, there are a number of solicitors, accountants, property advisors and brokers that operate from the town. 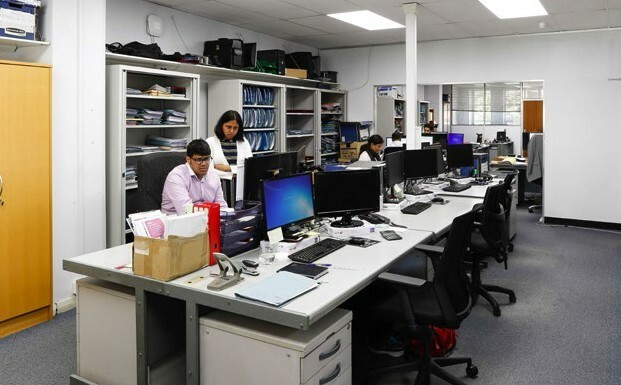 As of 2018 Stanmore has a total of 203,501 sq ft of office space with a very low vacancy rate of 0.6% (CoStar 2018). The demand for space in the town is strong; this is evidenced by the very short average marketing period of offices of just over 2 months. 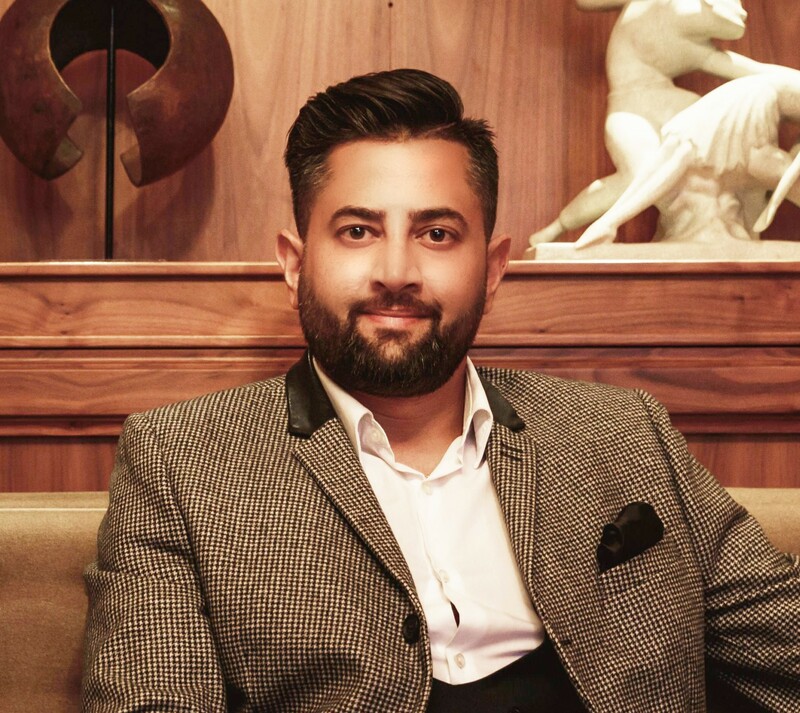 A large part of this demand has been a result of the number of office into residential conversions since the introduction of Permitted Development Rights in 2013 due to the growth of residential values in the town. For the year ending 31 December 2018, the service charge budget has been estimated at £32,626 pa. Further information is available in the dataroom.